Turning your dream home into reality starts with finding the perfect lot. Markel Homes is here to help. The Boulder-based builder has released a limited number of desirable lots in three Markel Homes communities in Boulder County. Amenities abound in each location, from Back Range and open space views to trail access and nearby restaurants, shops and services. 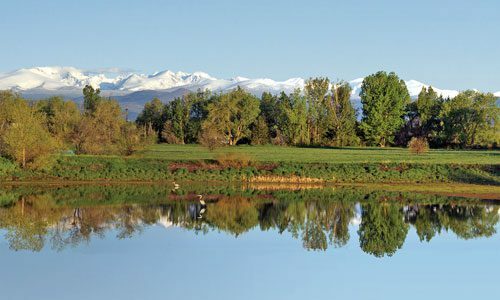 Custom lots are available at North End in Louisville, Niwot Hills in Niwot Village, and Spring Creek in Lafayette. with or without a custom-home build by Markel Homes. Home buyers drawn to secluded settings fall in love with the peaceful, tranquil nuance of upscale Niwot Hills, featuring custom-designed homes on acre-plus lots. You’re surrounded by protected open space, with views of the majestic Continental Divide, stunning in every season. Charming Niwot Village – only minutes away via the Niwot Trails walking path – features fabulous eateries, fanciful gift shops, and craft brew pubs. Niwot takes pride in its friendly community atmosphere and unique, quality offerings like First Friday Art Walks, the Rock & Rails summer concert series and the annual Holiday Parade. The estate-sized lots available at Niwot Hills start in the $400s. This quasi-country setting suits the buyer looking for a high-end, semi-private community within 15 minutes of Boulder, Niwot and other favorite Boulder County locations. The custom and semi-custom homes of Spring Creek sit on oversized lots in a setting best described as idyllic. 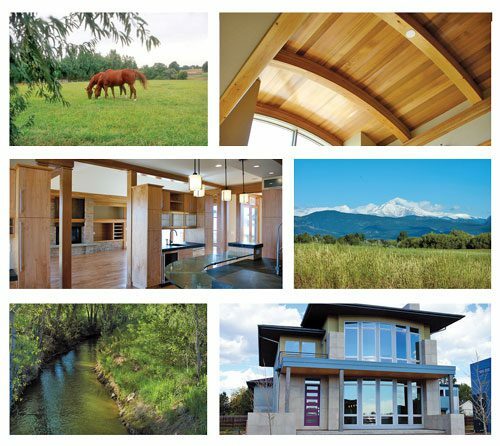 The sprawling prairie-style as well as traditionally-styled homes befit the area’s rolling terrain and verdant countryside, surrounded by open space and stunning mountain vistas. Lots are available for the home buyer ready to engage with the building process from the ground up, with lot pricing from the $300s. Markel Homes Construction Company launched in the early ‘70s as a custom home builder. 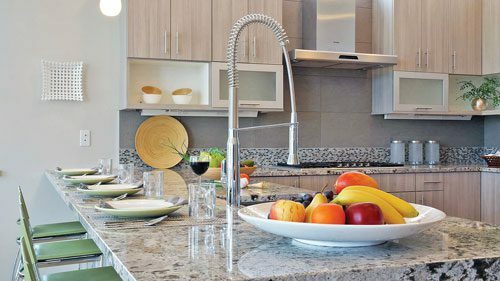 Their expertise in the custom home niche continues, even as they’ve expanded their offerings to include a variety of well-designed single-family homes, high-style duplexes and town homes, and easy living condo lofts. Michele Steward, North End sales manager, is handling lot purchases and custom builds in Block 20 at North End. The sales center at 1805 Blue Star Lane in Louisville is open daily from 11 a.m. to 5 p.m. (Tuesdays 2 to 5 p.m.). Send requests for more information to michele@markelhomes.com or call the sales center at 303.604.9196. For more information about lot purchases and custom builds at Niwot Hills and Spring Creek, contact Denise Ausley, director of sales and marketing, by e-mail denise@markelhomes.com or phone 303.339.6126.